Welcome to Universal Plastics, Inc.
Universal Plastics, Inc. is a plastic tube, coextruded plastic and custom profile plastic extrusion manufacturer servicing the US including Colorado, Utah, Kansas, Nebraska, New Mexico, Arizona, Texas, Oklahoma, and Wyoming. For over 30 years, we have been extruding for domestic and international businesses. Universal Plastics provides dependable, quality custom plastic extrusions. Our core competency is in custom extrusion services. 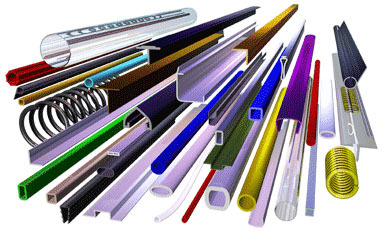 Universal Plastics manufactures flexible and rigid plastic extruded tubing products and plastic profiles for diverse industries. Our resources include a large selection of thermo plastic compounds that meet Food and Drug Administration (FDA) and National Sanitation Foundation (NSF) requirements. 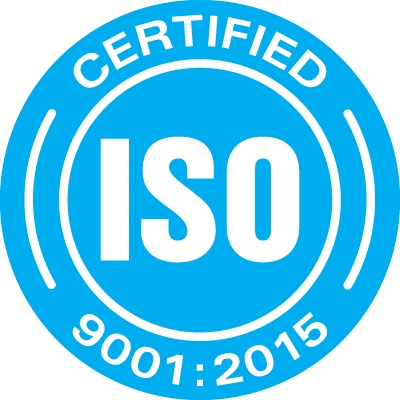 These standards are critical to the food and beverage processing industries. Your plastic extrusion project will have perfect color with Universal’s custom color and color matching abilities including fluorescents. Our processes provide high clarity, transparent, high gloss and/or matte finished plastic extrusions. Providing high performance, engineering and commodity thermoplastics, our experienced and knowledgeable engineering and production team will assist in specifying for your particular application and requirements involving plastic materials. Universal Plastics can also save you time and reduce cost with our additional services of spooled lengths, private labeling/printing, light assembly and custom packaging. Twenty-four-hour-a-day production and a large warehouse of raw materials help us to ensure that your plastic extruded products and parts are delivered on schedule. Contact us today for a quote for your custom plastic extrusion project. Universal Plastics is your best choice of plastic extrusion suppliers!